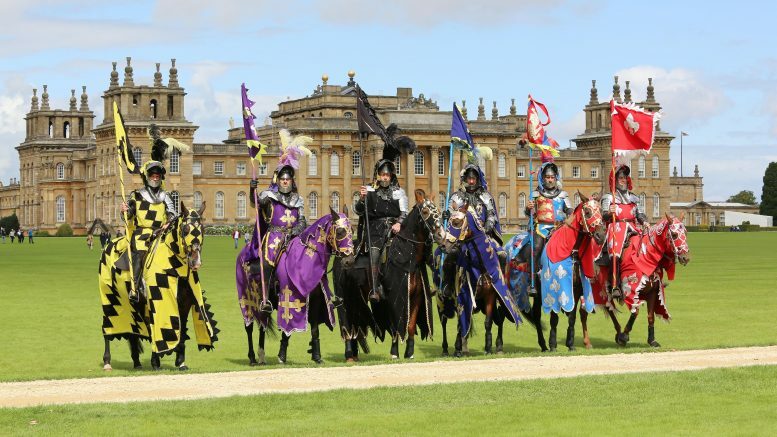 The knights on horseback are back to entertain the crowds again this year at Blenheim Palace. Come rain or shine you will not be disappointed at the entertainment of the bank holiday weekend. Knights on horseback, battles, falconry displays, dragons, archery and much more! 19/08/17. 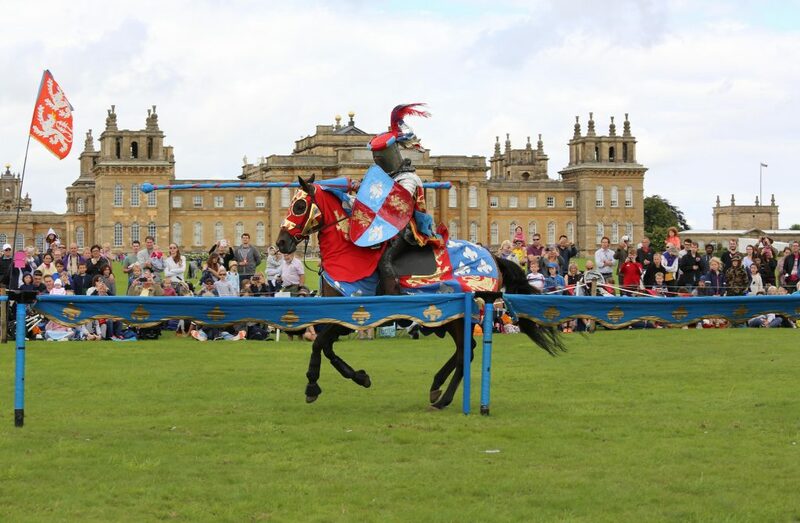 Knights and jousting at Blenheim Palace. 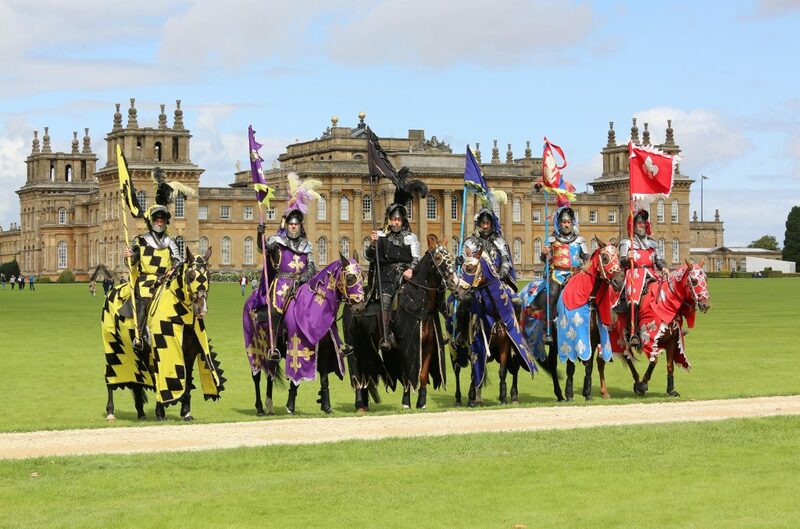 “Blenheim Palace will be alive to the thunder of hooves and the clash of lances on shields as it hosts the Knights of Royal England’s Jousting Tournament from May 5th-7th.